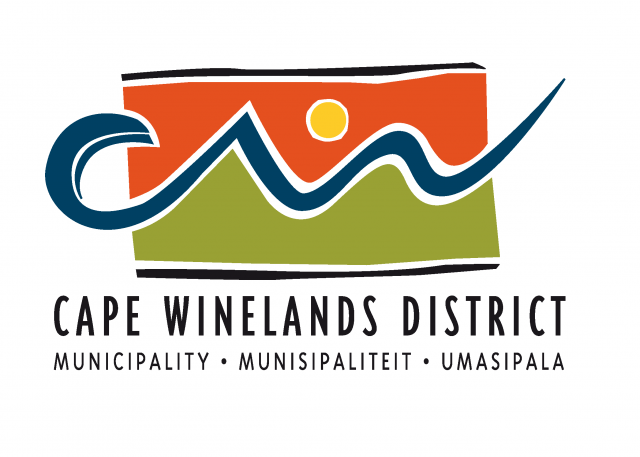 Tenders are hereby invited from service providers for the rendering of laboratory tests for civil work for the construction of seals, road construction layers and gravel to be used for re-gravelling of provincial roads in the jurisdiction of the Cape Winelands District Municipality for a 3-year period. Technical enquiries regarding this bid may be directed to Mr Aubrey Stevens at tel. 0861 265 263. Tenders are hereby invited for the supply and delivery of protective clothing and footwear for the period 1 July 2019 to 30 June 2022. IMPORTANT NOTICE: This tender is subject to Regulation 8 “Local Production and Content” of the Preferential Procurement Policy Framework Act, 2000: Preferential Procurement Regulations, 2017 (No. R.32 dated 20 January 2017). Submitting of MBD 6.2 is compulsory. A compulsory information meeting will be held on Monday, 18 March 2019 commencing strictly at 09:00. Prospective tenderers must meet the Council’s representative at 29 du Toit Street, Stellenbosch. Duly completed tenders must be enclosed in a (separate) sealed envelope and endorsed with the relevant tender number and description on the envelope/s. 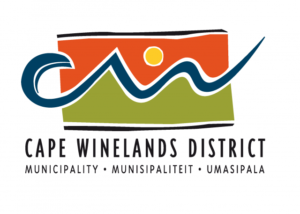 The sealed tenders must be placed in the official tender box of the District Municipality’s offices at 29 Du Toit Street, Stellenbosch on the abovementioned time and dates.